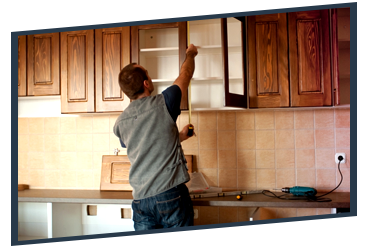 After almost 30 years of providing home remodeling services to the residents of the Lafayette, California area, we are the leading experts in all aspects of home improvement and renovation. From floor to ceiling, from the windows to the walls, there is no task or service we don’t excel at. By combining our superior craftsmanship with trustworthy building materials and unwavering customer care skills, we strive to ensure your complete and total satisfaction. Room additions — Completing every aspect of the build, from design to fixture placement, we have the necessary skills and knowledge for full-scale room additions of any kind. Learn More. Bathroom Remodels — Ready to take on the challenge of small areas, confounding spaces and antiquated designs, our bathroom remodeling experts approach the renovation of your bathroom space with unsurpassed craftsmanship and mechanical skill. Learn More. Kitchen Remodels — Enhancing the beauty and functionality of your home’s most-used space, our team strives to create a kitchen to meet your specific needs while offering innovative design. Learn More. Drywall and Interior Painting — Providing a flawless slate on which to expand your interior design and decor, the look and feel of any room is dependent on the quality of its walls. Trust only a professional with your drywall. Learn More. Flooring — Your floor has the capability of either tying a room beautifully together or marring its appearance with stains and damage. Invigorate the look and feel of any room with a new floor. Learn More. Electrical and Plumbing — Never to be overlooked, your home’s electrical and plumbing systems and components must be installed and upgraded with extreme care. 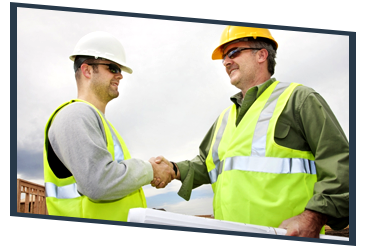 Trust in experienced professionals to complete these projects. Learn More. 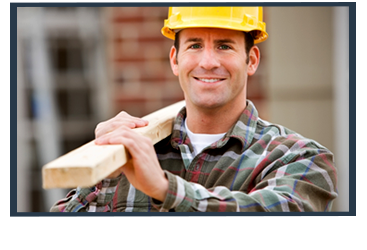 Other Services — From the front door to the back deck, we are the home renovations specialists Lafayette homeowners trust with all of their home improvement needs. Learn More. 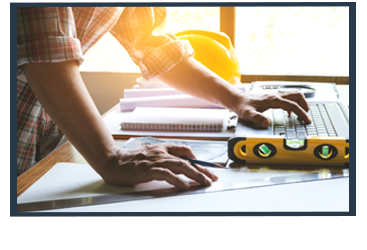 Find out more about personalized building projects with Tri-Star Builders by scheduling your own no-risk, no-obligation project estimate today. We look forward to providing you with the friendly and professional service you deserve. Call now.